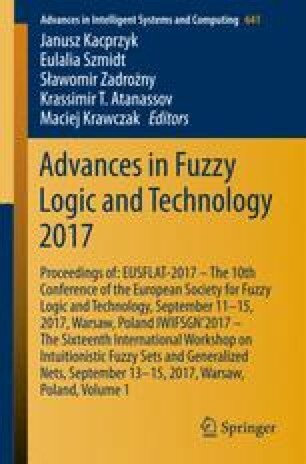 In this paper interval-valued fuzzy relations in the context of decision making problems are studied. A new version of transitivity with admissible linear order involved in its notion is introduced. It is examined the connection of this new property and some equivalence relation for interval-valued fuzzy relations. There are also studied admissible linear orders generated by aggregation functions and their connection with the considered equivalence relation. Possible applications of the presented results in decision making are indicated. This contribution was supported by the Centre for Innovation and Transfer of Natural Sciences and Engineering Knowledge of University of Rzeszów, Poland, the project RPPK.01.03.00-18-001/10.